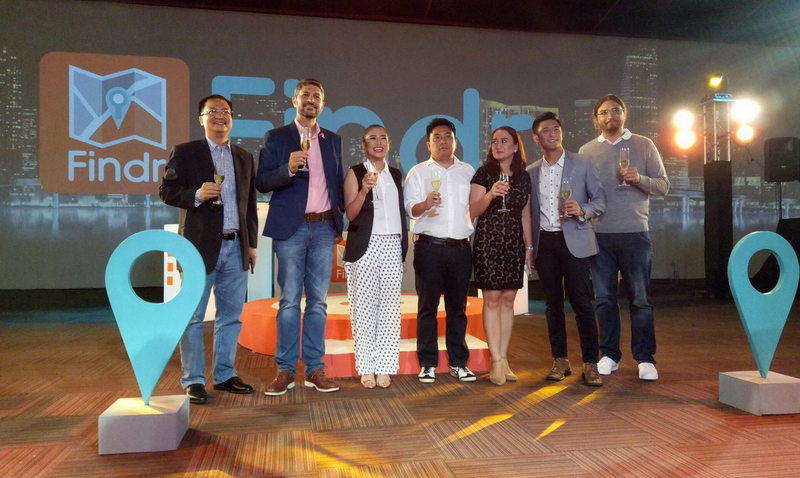 Iloilo based company Satellite GPS Tracking and Asset Management System, Corp launched its first mobile application called Findr, last October 25, 2016 at Green Sun, Makati. 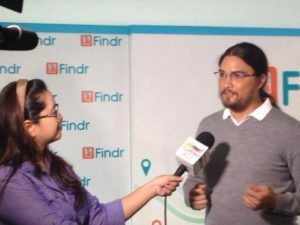 “Findr is not just a social app it still connects people socially or digitally but with the potential to meet in a personal level. It’s more focused on activities, like joining an event, for example. So it’s like bridging a provider and the seeker,” according to Satellite GPS Tracking and Asset Management System, Corp Chairman and CEO Salvador ‘Buddy’ Silva Jr III. “Findr’s focus or main target audience is basically everyone who wants to spend their time outside their house or outside their computer itself, ” according Findr Co-Founder and Technical Manager Angelo Kaufmann. 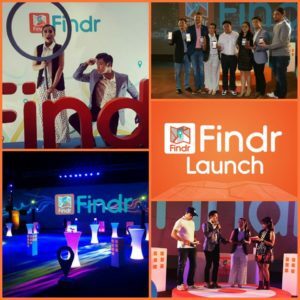 Together with the launching of Findr, their brand ambassadors were also introduced. Morissette, a Filipina actress and singer, who first rose to prominence when she finished runner-up on TV5’s Star Factor and Rocco Nacino, a Filipino actor and registered nurse who rose to fame and gained media attention for joining on the fifth season of StarStruck, a Philippine reality show broadcast on GMA Network are the other half of #teamfindr. Findr is Satellite GPS Tracking and Asset Management System, Corp. brand for the consumers, it is an app which allows you to explore the latest trends, find the best deals near you, create events, meet people online and in person and more. 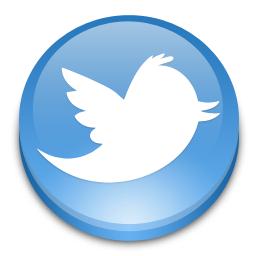 The app infuses features from social media accounts such as Facebook, FourSquare and Google +. The cool part is, this app is FREE! Just download the app on Google Play Store for Android devices or on Apple App Store for iPhones and iPads, then log in using your Facebook or Google+ account, it’s also compatible with all smartphones. Video below was brought to you by WazzupPilipinas.com – the multi-awarded National Blog of the Philippines voted as Top Emerging Blog of 2013, Most Outstanding Filipino Community Blog Site of 2014 and so on, plus another award this 2015 for Best in Customer Service for Filipino Community Blog Site….and a lot more awards!